What is it like to live in Madrid? 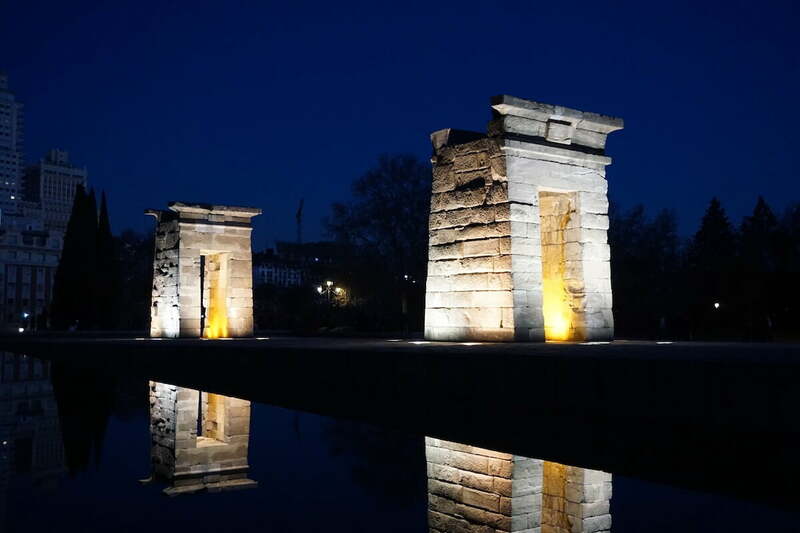 In this Expat Interview, Kerry shares her expat life in Madrid with the cost of living in Madrid, good and bad things about Madrid, how to prepare for moving to Madrid, etc. Continue reading for tips and advice about Expat life in Madrid. Madrid is the capital city of Spain and is located right in the center of the country. 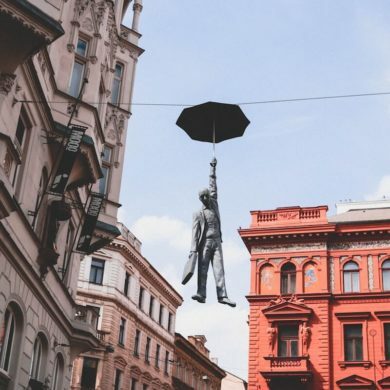 The city is known for having an abundance of art and culture. 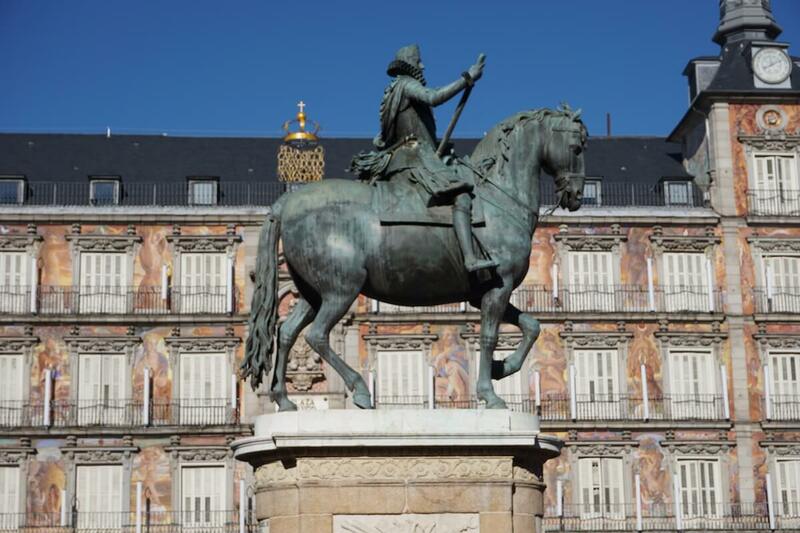 Some of the most famous sites include its art museums, Royal Palace, and Plaza Mayor. Madrid is certainly a gorgeous city, and extremely expat-friendly. 1.Why did you choose to live in Madrid? Primarily, I chose to study abroad in Madrid because I wanted to focus on studying the Spanish language. My mom is fluent, and I grew up listening to her speak it. It has always fascinated me, and since I was a little girl, I knew I wanted to learn to speak Spanish one day. I thought living in Spain would be a great opportunity to become immersed in the language and really get a strong base for it. 2. How did you prepare for moving to Madrid? Since I studied abroad through my school, my abroad advisor pretty much babied us before departure, going over all of the essential things we needed to do. So through my university, everything was taken care of. Knowing that I would only be living in Madrid short term, I just brought one large suitcase filled with my basic and essential belongings. Of course, I did some major shopping when I got there! 3. How did you overcome difficulties? The second I got off the plane, an overwhelming feeling of sadness rolled over me. I had never been away from home and my family for more than a month or so, and knowing that I would be gone for half a year kind of hit me all at once. I had spent the previous year preparing for the move, but the reality of it did not hit me until after I actually arrived at the Madrid Bajaras airport. I remember holding in tears as I got into the taxi, on the way to the hotel I stayed at for the first few nights. Luckily my amazing boyfriend traveled over with me and helped me get settled in the first week I was there. Once we arrived at the hotel, I immediately broke down and started sobbing. 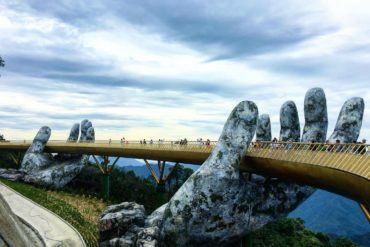 It was definitely one of the most overwhelming experiences I faced while living abroad! After a few days, I started to settle in, and things got a lot better. 4. Did you experience any discrimination in Madrid? Nope! Spaniards are generally lovely, kind, and accepting people. One thing that I found funny was their fascination with American politics. Once a Spaniard noticed I was American, they would ask “What do you think of Trump? !” I found it pretty funny that that is what Spaniards think of now when they think of America. 5. How to deal with culture shock in Madrid? The first week I was there, I experienced pretty major culture shock. Like I said earlier, I had only been out of the country once prior, and I stayed in a touristy resort town. I was surrounded by a new language, new culture, and new people. It probably took around two weeks to a month to really become accustomed to my new surroundings. Then it just felt like home. 6. What do you like about Madrid? I adore Madrid! It is such a lively city and there are so many things to do. Every day is an adventure in this city. Being so huge, there was always something new to try, new places to explore, and more people to meet. I loved that you can just hop on a metro, and end up somewhere awesome within minutes. 7. Is there anything that you don’t like about Madrid? This is a difficult question. I’d say the one thing I really didn’t like was that a majority of Madrid’s population seemed to be cigarette smokers. The city air often reeked of cigarette smoke, especially in crowded areas. The smoke bothers me, and if I am around it too long, I start to feel sick. So that’s what I didn’t really like about Madrid. The air quality of the city is also pretty bad and is known for being polluted and smoggy. 8. What are your favorite things to do in Madrid? I loved exploring the city! Madrid is huge, and there was always a new place to check out. I really liked visiting the “hipster” neighborhood, Malasana, which had amazing cafes, bars, and vintage stores. It’s a really cool area. I also loved getting “lost” and exploring the city’s central neighborhoods! I found some awesome restaurants and side stores by doing this. 9. Where do you recommend to visit in the Madrid? The Royal Palace is simply gorgeous! It is filled with period décor and original paintings. It is so elegant- one of the most beautiful palaces I have been to. 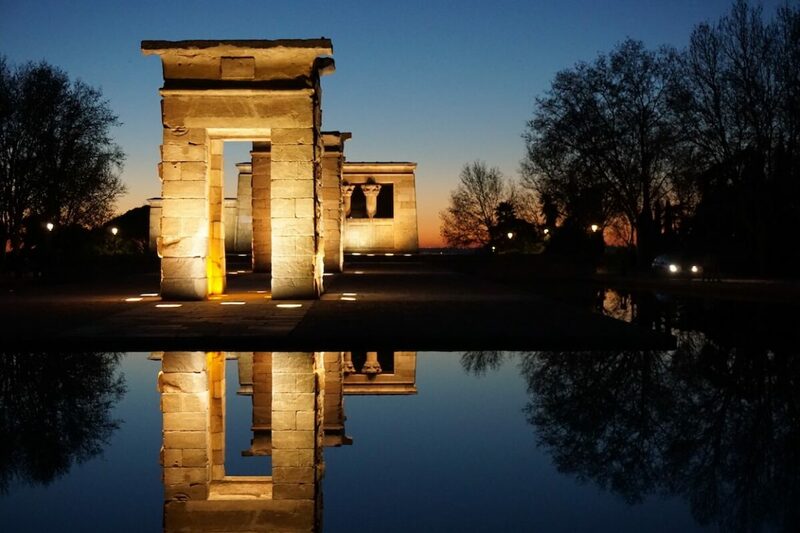 I also would recommend visiting the Egyptian temple that was gifted to Madrid, Templo de Debod, at sunset. It is so magical. I would also go to all of Madrid’s famous art museums, such as El Prado, Reina Sofia, and the Sorolla museum. These museums are home to some of the most famous paintings in the world! Madrid is affordable to live in. Groceries are especially cheap. To put into perspective, I bought handmade bread for 50 cents, and a wine bottle was around 2 or 3 euros! Madrid has AMAZING public transportation. The most popular being the metro, which will take you all over the city. You can also take commuter trains and busses. I had a student public transportation card, which cost me 20 euros/month for unlimited transportation. The adult pass is 50 euros/month. Apartments In Madrid are affordable, and most of my friends were paying around 500 euro rent. Apartments usually come furnished, so you don’t have to worry about buying a bed. 11. Is it easy to make new friends in Madrid? I made so many friends in Madrid! I’ve noticed that Spaniards tend to be very social and accepting, so it is very easy to meet people and make friends. I recommend attending Intercambio sessions, as this is a great way to meet people. Many bars and cafes in Madrid host Intercambio nights weekly, where you will partner up with a Spaniard and speak in English for a half hour, and then in Spanish for a half hour. There are also a lot of paid and free courses you can take (Spanish cooking, dancing, art, and more!) Again, this is another fantastic way to meet people. 12. 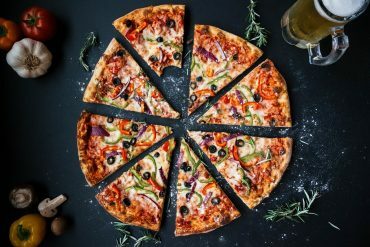 Do you hang out with locals or foreigners mostly? I hung out with a combination of both. I made some amazing Spanish friends, who I now call my “Familia Española”. Because I was part of an Erasmus program, I also made friends with a lot of other abroad students. So I had friends from literally all over the world! 13. Where is your favorite place in Madrid to meet friends? I loved going out to the bars, grabbing a coffee at some of the local cafes, and just hanging around the Sol/Gran Via/Plaza Mayor areas with friends! My Spanish friends would show me some local favorite places for food/drinks, so it was really nice getting to know the city through the eyes of a local. By “expat”, I did interact with other exchange students and travelers from outside the country. 15. Can you tell us a memory that you have in Madrid? One of the memories that stands out to me was watching the sunset at Templo de Debod with my boyfriend. It was during my first week in Madrid, and one of the last days he was there with me, the city was still so new, and seeing all the sites and culture for the first time was so exhilarating. We loved watching the sun set behind the Royal Palace. It was very romantic! 16. Did you change your perspective about the city after living here? I guess the initial excitement of being in a new place diminished after a while. But after living in Madrid for about a month, the city totally felt like home to me. 17. What are your advice and tips for moving/ living in Madrid? I would say brush up on your Spanish a little before going. While a lot of Madrileños do speak English, many (especially from older generations) don’t know a lick of English. You will also be surrounded by Spanish, so it is a really good idea to practice some of the basics before moving. 18. Would you recommend others to live in Madrid? Absolutely! Madrid is a super safe city and filled with so much culture and activities. 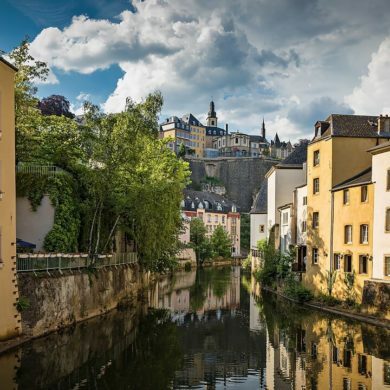 There is always something to do, and it is super easy to travel around Europe from there. Prices are decent, so it caters to people on a budget. The people are lovely, and you will make great, lifelong friends! 19. What have you learned from living abroad? 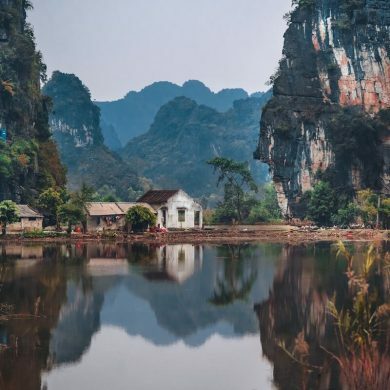 I learned that I have a huge passion for culture, and connecting with people from all over the world. While I lived in Madrid, I was able to travel all over Europe, so I met tons of people from literally all over the world. I learned that I love to travel, and I want to continue doing it for the rest of my life. Furthermore, I learned to become independent. I was essentially living on my own, in a foreign country, so it basically forced me to become super independent, quickly. Also, I learned to not to get anxious about little things. In fact, I like to say that living abroad “cured” my anxiety. 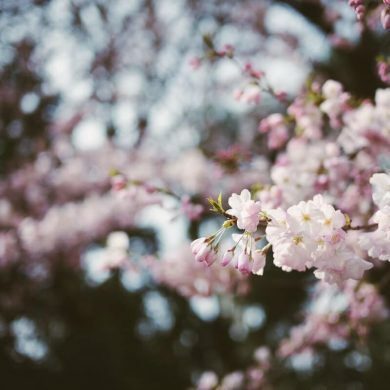 It gave me more of a “big picture” point of view, and I realized what really mattered to me, and stopped focusing on small, unimportant stuff that would previously give me anxiety. 20. Do you want to add anything? Thank you for interviewing me! I really do recommend living in Madrid for foreigners. It is an ultra-safe city, filled with life. Just do your research before making the move, and most importantly, focus on enjoying your time there, rather than being homesick! Kerry Ireland is the voice behind the travel blog, The Petite Wanderer. After studying abroad in Madrid for a semester, she fell in love with traveling. 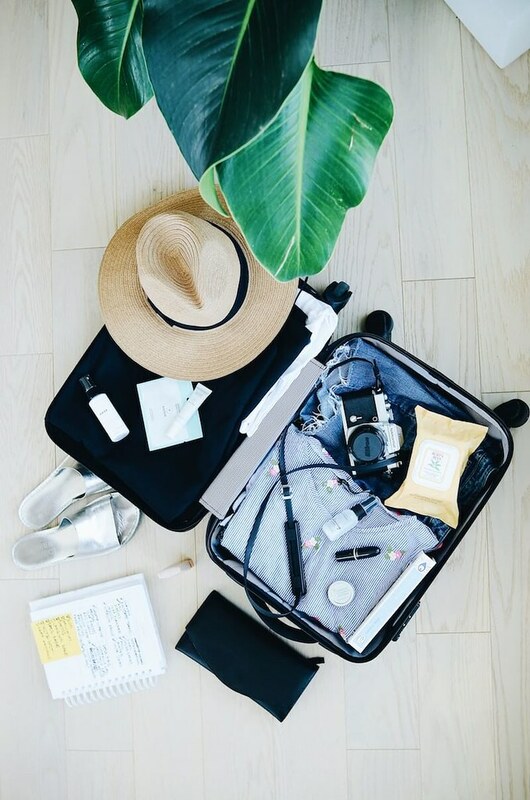 Through her blog, she hopes to inspire anyone out there who wants to peruse a life of wanderlust! Aside from blogging and traveling, Kerry loves creating music, cuddling with her cat, and painting. 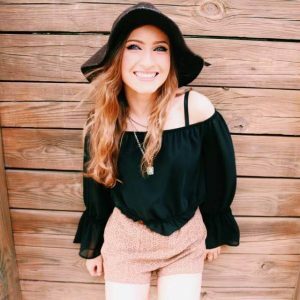 She hopes to educate and inspire her readers to get out there and see how incredible this world is. Don’t forget to follow her on all social media channels: Facebook, Instagram, Twitter, and Pinterest. I also lived in Madrid and loved this interview. Making me miss espana! It’s so cool that you lived in Madrid as well :) I really love Madrid too! 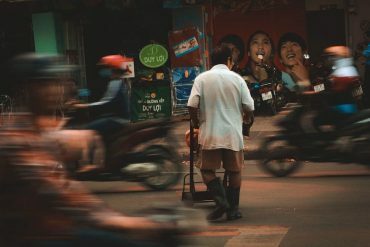 Great list, I love reading about other cities and expat realities! Madrid is still on my list to visit though! Hi Kerry! I loved hearing your thoughts on the city. I’ve been living in Barcelona for over three years and I can relate to some of the things you mentioned. This can be helpful, not just for future expats in Madrid but expats in general. 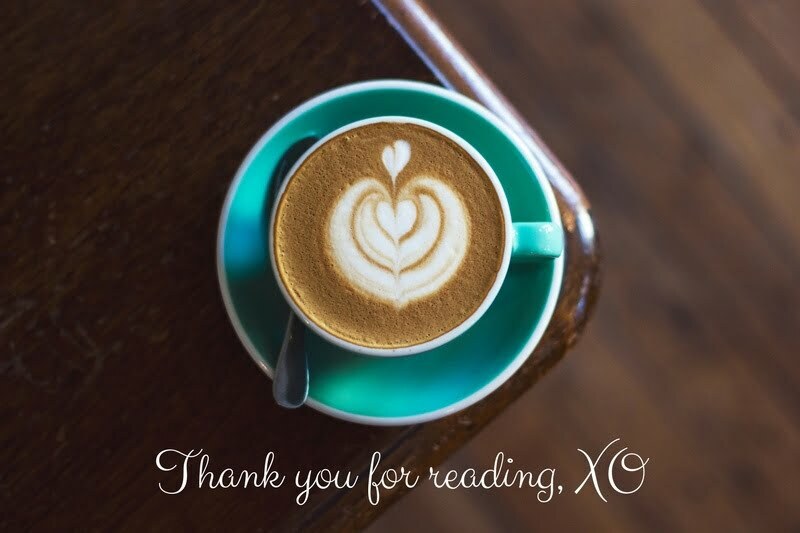 Enjoyed the read. Thank you, Unta for stopping by :) I’m glad you enjoyed it. 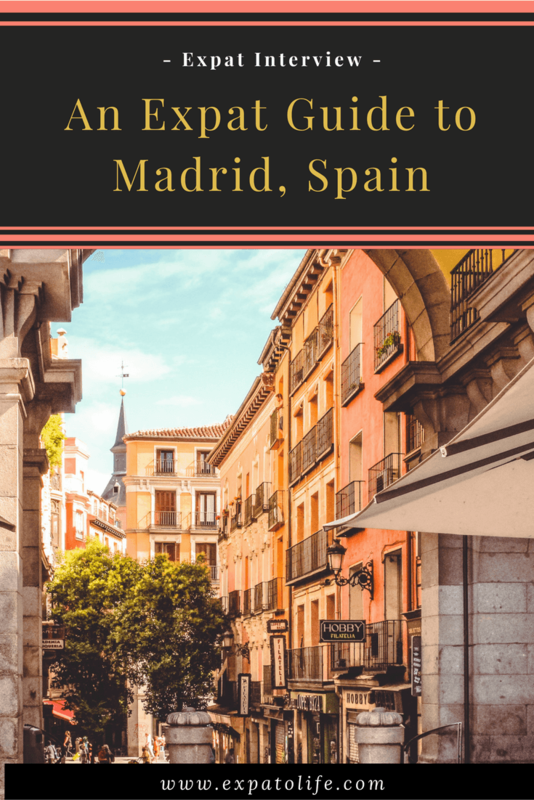 Everything I have read or watched about Madrid and Spain more broadly has indicated that this is a beautiful place that is welcoming to tourists and is a great choice for a holiday. Reading this post was lovely to have this understanding confirmed from the point of view of someone who lived there for a period of 6 months. That would have been such a great experience which is certainly reflected really well in this interview. Thank you, Nicole, for your sharing :) I’m really happy that you like this interview. This is the first time that I’ve read about this series, and I am excited to read the others. I have always been curious about living in another city, particularly somewhere in a different continent. Madrid looks like such a beautiful city. It was nice to get an insight from someone who had lived there as an expat. I actually have a friend who lived in Madrid for a year, teaching English, and loved it. I am moving to Spain myself in a few months and whilst it is not Madrid, I am looking forward to making new friends, hearing how friendly and welcoming the Spanish are. I do agree that the cost of living in Spain is so much cheaper than in other places. I live in the UK at the moment and the prices are sky high. I’m dying to visit Madrid. We have friends who moved there to teach English and we’d love to visit them. Thanks for sharing all of this! Loved this interview, she really put things in perspective and gave real insight of the experience. One of my friends did her Year Abroad in Madrid and it looks fantastic! Excellent post! What a beautiful experience you had living abroad in Spain! Looking back, I wish i would have done something like this in college. Being an exchange student is a great experience :) I was an exchange student like Kerry and really love it. Great post. I actually really like the format you use here with the questions. I’ve not been to Madrid (just southern Spain) but have friends who love it. Kerry makes it sound even more inviting!! Thank you, Lynne :) I really hope that you can visit Madrid soon :) It’s a great city! I am an expat living in London from Australia, I thought I would only be here for a 1year but it is now 14years and I still love it. You have put together a great list here and it made me reflect too. I went to Mardid a few years ago and I have always wanted to go back, I would definitely check out “hipster” neighbourhood, Malasana it a place I could easily explore. I love the Malasana area when I visited there, too :) I really hope we can both visit this city again, Mel. Looks like such a great place to live!! I love getting an insiders look into being an expat. I am trying to become one next year so this is great to read! I would love to visit Madrid so this post was quite interesting to read. Why would it come as a surprise that ‘Trump’ is what foreigners think of now, when they think of America? Since he’s “so out there”! I really would have liked to learn more about the cost of living in Madrid. To know this could have been helpful for travellers too. I visited Madrid for a week a couple years back and fell in love with the city (though I too wasn’t fond of all the cigarette smoke). I didn’t realise groceries were so affordable (2 euros for a bottle of wine, why did I go out and pay that price for a glass of wine in a restaurant?). I don’t speak Spanish, but maybe I should learn a bit and consider a move to Madrid. I love that you were able to make friends with other expats as well as locals! I feel that is often the number one struggle for expats, so kudos to you! 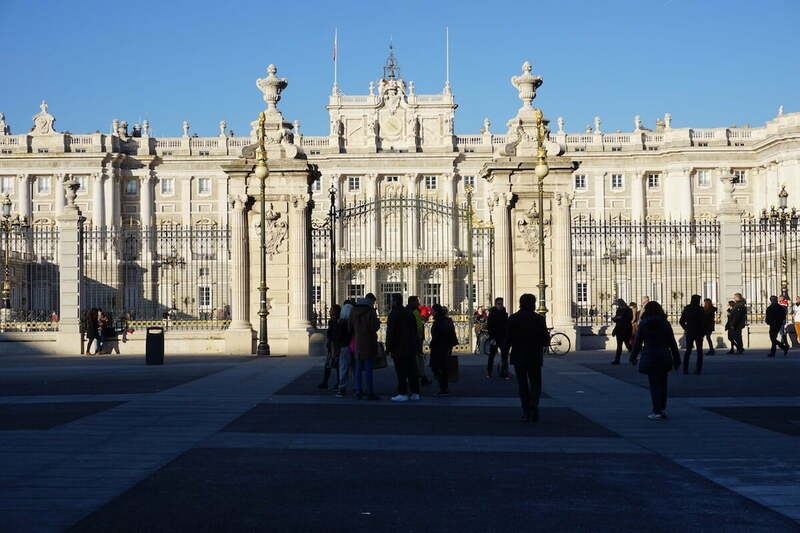 I also love your suggestions for places to visit in Madrid — I also love the Royal Palace! And honestly, a lot of countries are curious about Trump and his administration. I get that all the time when I travel. Happy travels to you, Kerry! I was an expat in Madrid too! So many good memories coming back thanks to your post. I lived there for almost 3 years and I really had the time of my life. Now I am always traveling back now and then to visit friends, do some shopping in Malasana and eat loads of tapas. Wow, it’s so cool that you lived in Madrid as well. I’m glad that you share the same experience as Kerry :) Tapas are so yummy surely! Oooh, this takes me back to Madrid! When we visited, we immediately commented on how livable the city was and how great it would be to spend a longer time there. The food alone is addicting! I definitely agree on wanting to learn Spanish while there, that would be a huge motivation for me to live in Spain as well.